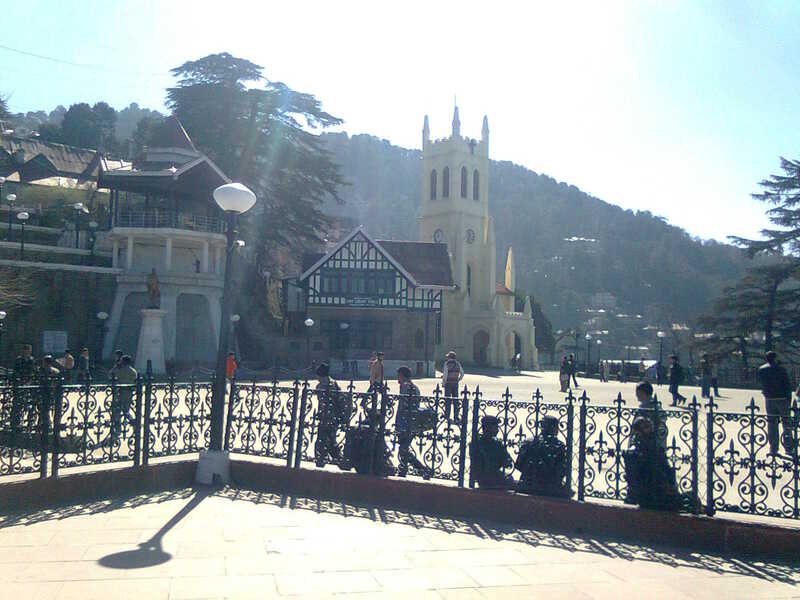 Shimla (previously called 'Simla') is the state capital of Himachal Pradesh and a district headquarter. Before independence it was the summer capital of the British. Now it is a famous hill station and is popularly reffered to as 'Queen of Hills'. The town is spread over several hills and connecting ridges i.e. Jakhu Hill, Prospect Hill, Observatory Hill, Elysium Hill and Summer Hill etc. 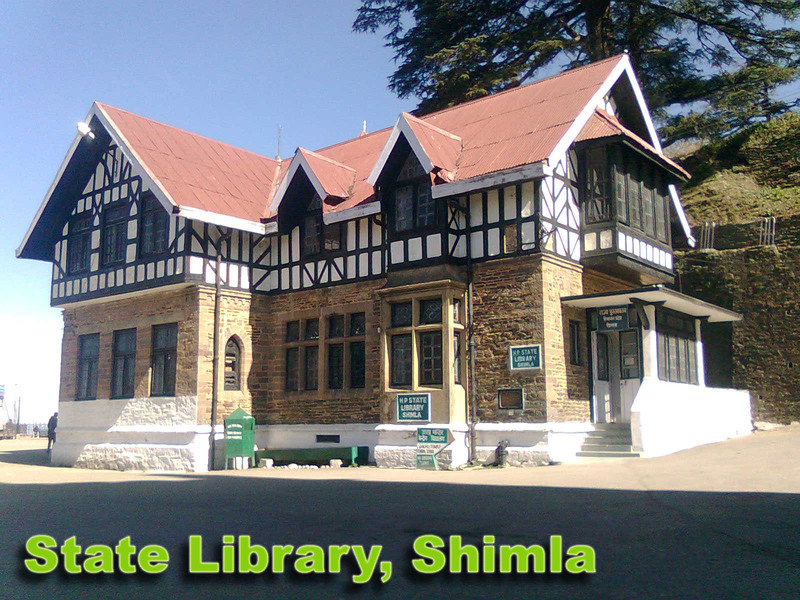 Many different stories are famous regarding the origin of the name Shimla. 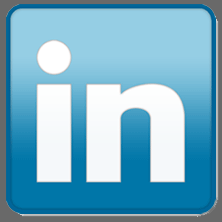 According to one version the name has been derived from the 'Shamla', meaning a blue female (Goddess kali). Another version derives the name from 'Shyamalaya' meaning blue house, said to be a house build with blue slate by a faqir on Jakhu Hill. 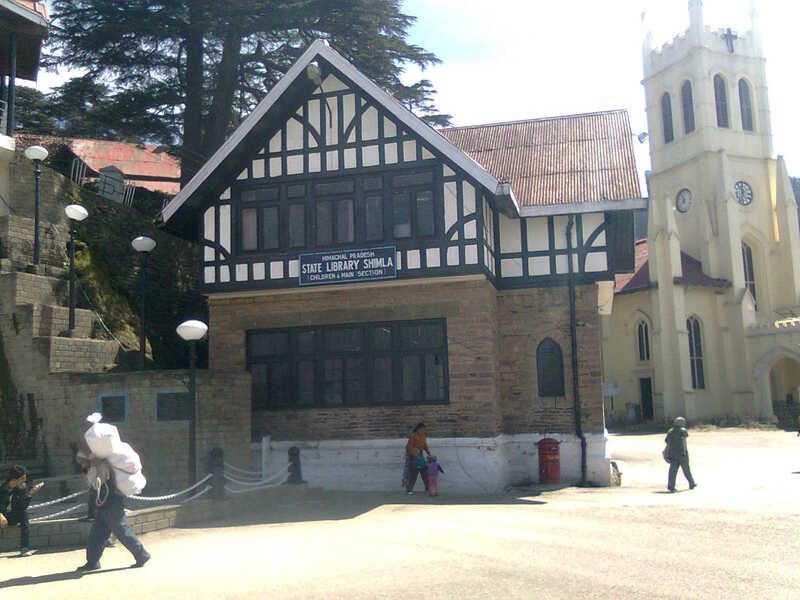 The town of Shimla was a small insignificient village with a few residences before the Gorkha war. It was only after the defeat of Gorkhas and their consequencal intrusion in the region that the British intervened and the Ist British settlement came up here in 1819. In 1864 Shimla was declared summer capital of the British India. After independence Shimla became the capital of Punjab till it was declared to be the capital of Himachal Pradesh. 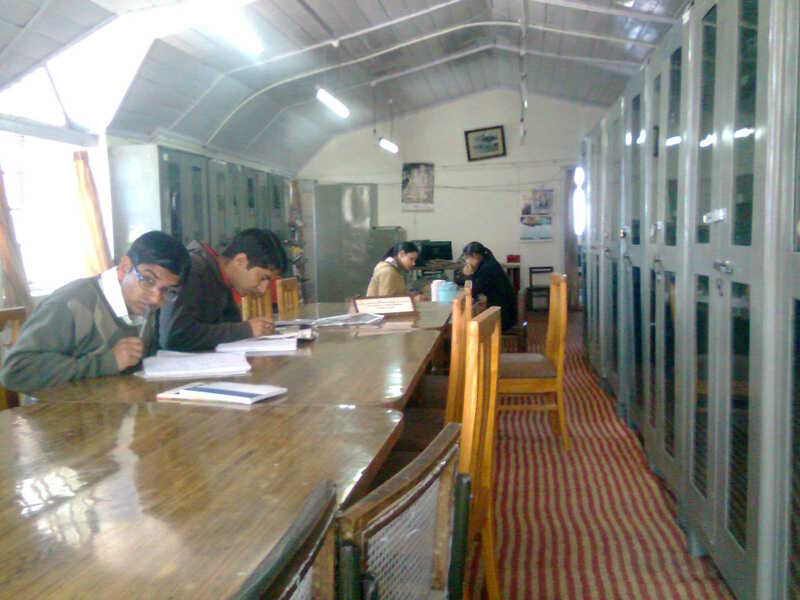 The library was established in the year 1986. Before that it was the Municipal Library and it was upgraded to the State Library status. The beautifull building was constructed in the year 1860 and follows the neo-Tudor style of architecture. It is one of the Ist buildings constructed by the Britishers in the town. Since its construction it has been put to many different uses with minor internal modifications. It housed the Simla Volunteer Corps and the Health Department and the Station. After that it was given to the Municipal Library, which was later redesignated as State Library. Many modifications were made to the interiors when the building was converted to a library. The building is two storey. On the ground floor are the Stack Hall, Technical Section and Circulation Desk. On the Ist floor are the Librarian's Room, Office, Reference Section, Children Section, Magazine Section and Reading Room. 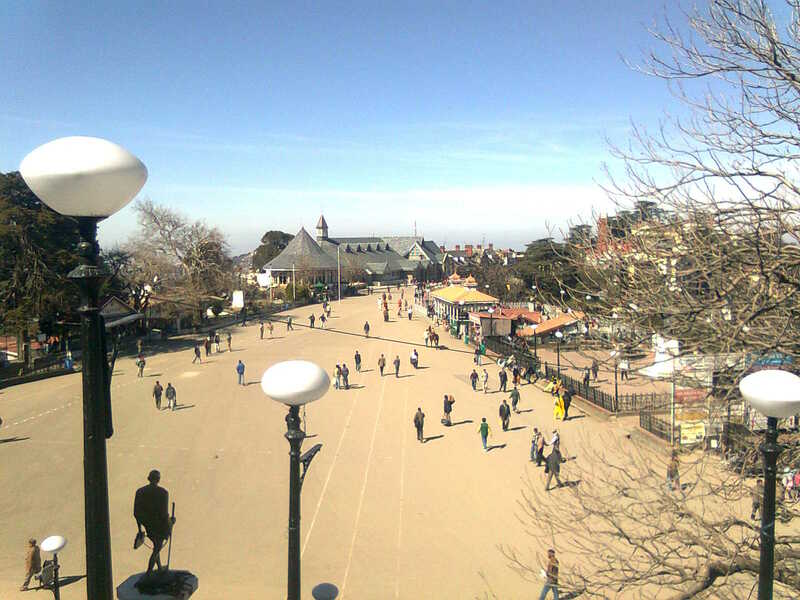 Shimla is a popular tourist spot in the north-west Himalayas. It is located at an altitude of 2,205 meters above sea level and is about 115 Kms from Chandigarh, the nearest major city and 365 Kms. from Delhi, the national capital. The library is located at the most famous spot in the city, called the Ridge. It is considered to be the heart of the city and the place is always alive with tourists from different parts of India and abroad throughout the year. It offers a scenic view of the hills and valleys on all sides. The library with its classic building architecture adds to the beauty of the location. On its right is the famous Christ Church, believed to be the Ist church in the city. 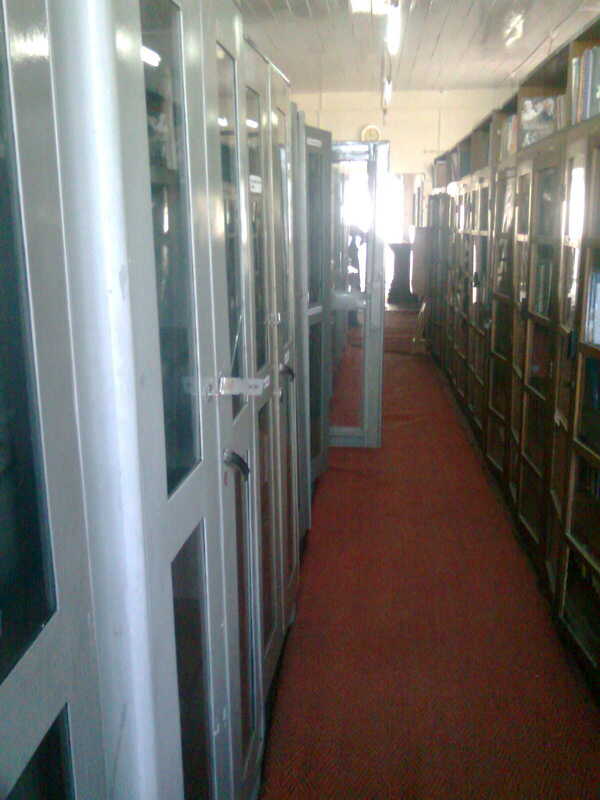 The library has rich collection of 32,000 + books. The library subscribes 11 newspapers in 2 languages i.e. English and Hindi. The library also subscribes 20 magazines in English and Hindi. The library has 7791 adult members and 3500 child members registered till now. 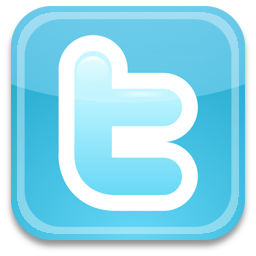 The library offers membership for a period of 3 years and is renewable thereafter. There is no membership fee, but a refundable security needs to be paid at the time of Ist registration. This secutiry is carried forward during periodical renewals. The library is fully automated with SOUL ILS and makes use of 6 pcs and other electronic equipment like printers and Xerox facility.